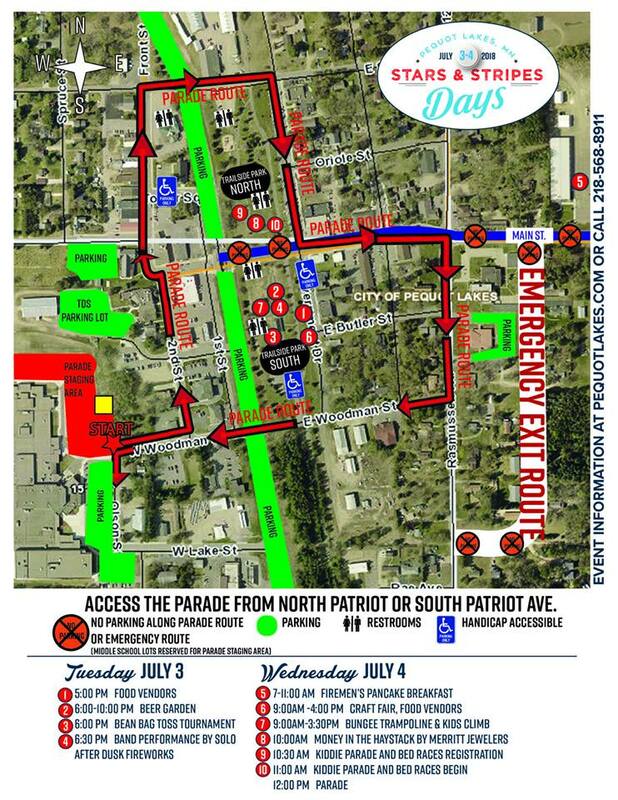 STARS & STRIPES JUL 4 PARADE WILL BE STARTING AT 11:30 AM INSTEAD OF NOON. 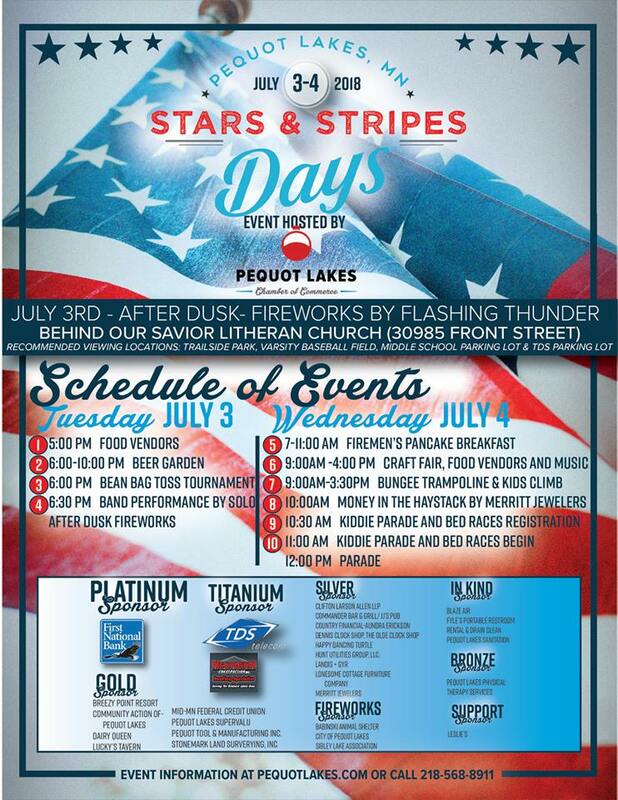 Fireworks, parades, entertainment! 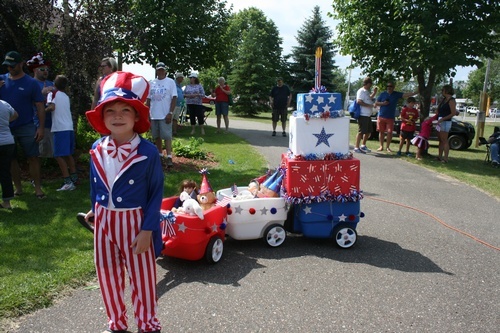 Come celebrate our Independence Day with all sorts of activities July 3 and 4 in Pequot Lakes. 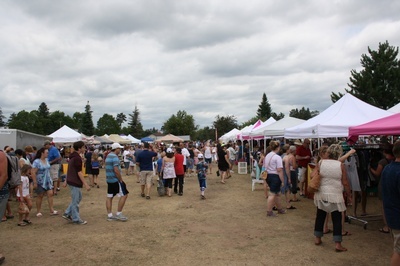 This two-day event is loaded with family-friendly events! 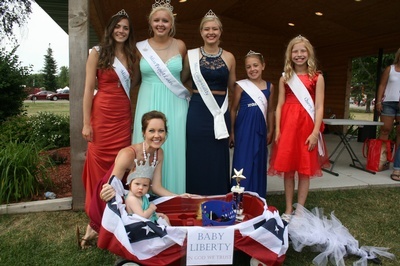 VOLUNTEERS ARE NEEDED TO PATROL SECTIONS OF THE PARADE ROUTE. 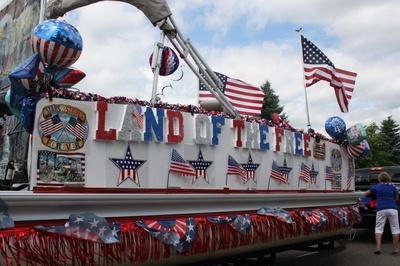 WATCH THE PARADE FROM YOUR FAVORITE VIEWING POINT AND HELP KEEP CHILDREN SAFE BY REMINDING THEM TO STAND BACK AND KEEP THE FLOATS MOVING ALONG. Single elimination tournament bracket play. Each player must throw from behind the front of the box. First team of 2 players to 21 or over, need to win by 2 points with cancelation scoring. Bags are allowed to bounce on the ground onto the board (walking the dog is approved). Boards will be placed 24 ft. apart. Each team is responsible for its own score. Teams playing for 1st, 2nd, 3rd and 4th will be playing best out of three. NEW PARADE STAGING AREA AND ROUTE FOR 2018!